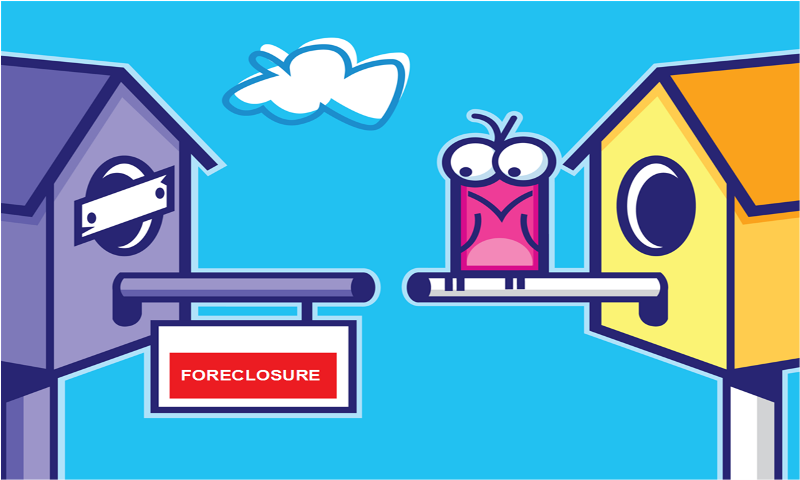 How Can Foreclosure Affect Me? We are going to look at how foreclosure can affect you and how you can ease the trouble. House Values In Your Community – Another one of the big foreclosure effects in San Jose California is that they tend to lower the overall value of the houses in your neighborhood… especially if there are multiple foreclosures in the immediate area. We mainly buy houses, but if selling your house isn’t in your best interest, then we can work to help you keep it. This is what sets us apart. Call your bank and work with them: Most banks are very willing and ready to work with you… if you can show that with their help you can get back on track and save your house. This is called a loan modification. If you just want out but you owe more on the house than it’s worth then the bank may allow you to do a short sale. Talk with a local real estate expert, like Skye Homes: We know the San Jose real estate market well and are very experienced in the foreclosure process here in California. Give us a call at 877-210-6460 and we can guide you toward the resources that can possibly help you. We have experienced staff members who have successfully negotiated dozens of loan modifications over a 15-year period. The best part is that our consultation is free and if we can’t help you then you don’t pay us a dime. Is your house worth saving? Sell your house: If you’d rather find a way to sell your house and avoid the foreclosure all together, great! We buy San Jose houses for cash… and can look at your situation and make you a fair offer on your house. Just call us at 877-210-6460 or submit your information below. With the above knowledge on foreclosure effects, you can guard yourself by calling us and we shall assist you in the shortest time possible to sell your house. Please note that our services and consultation extends beyond San Jose; we also help homeowners in San Francisco, Santa Clara, over in the East Bay such as Oakland, Vallejo, Concord or Pittsburg, and many other places.